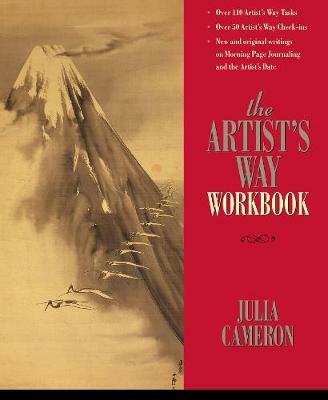 The Artist's Way provides a twelve-week course that guides you through the process of recovering your creative self. 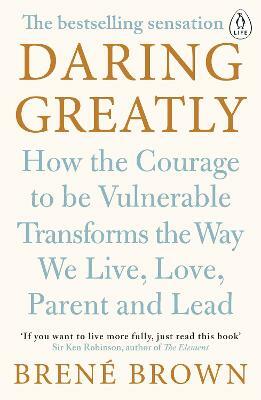 It aims to dispel the 'I'm not talented enough' conditioning that holds many people back and helps you to unleash your own inner artist. 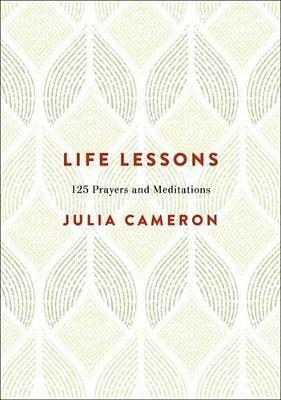 Its step-by-step approach enables you to transform your life, overcome any artistic blocks you may suffer from, including limiting beliefs, fear, sabotage, jealousy and guilt, and replace them with self-confidence and productivity. 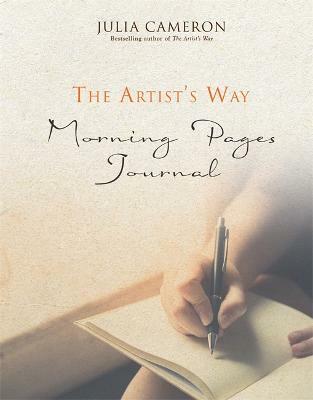 The Artist's Way will demystify the creative process by making it a part of your daily life. 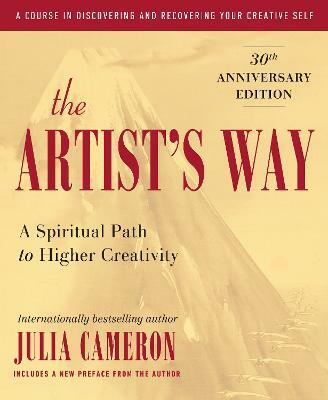 From Alicia Keys to Elizabeth Gilbert, Patricia Cornwell to Pete Townshend, The Artist's Way has helped thousands of people around the world to discover their inner artist. 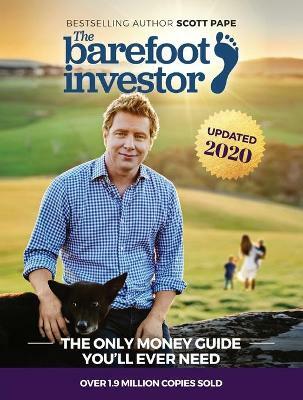 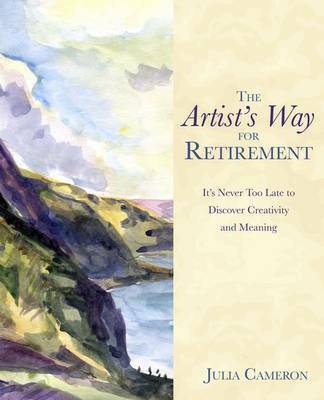 Whatever your artistic leanings, this book will give you the tools you need to enable you to fulfil your dreams. 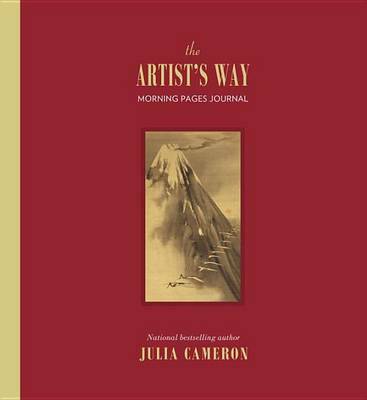 Buy The Artist's Way by Julia Cameron from Australia's Online Independent Bookstore, Boomerang Books.